The public petition to save local community pharmacy in Northern Ireland has now hit over 120k signatures. The petition officially closed on 9th July with the exact figure reaching 120,112. The representative body for community pharmacy in Northern Ireland has said that the Department of Health can no longer ignore the sheer volume of patients and organisations now involved in the campaign. The petition which had 75,000 signatures around ten days ago has received a welcome boost as support from patients grows. 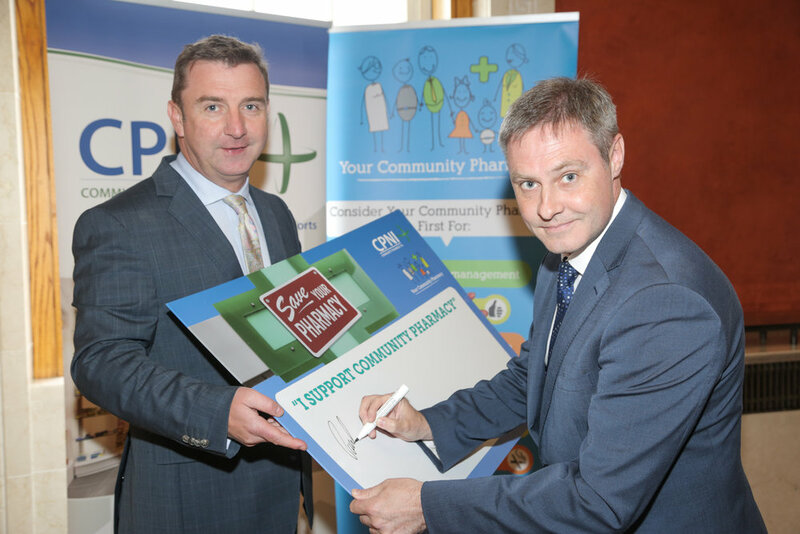 The jump in over 45,000 signatures has come about due to local pharmacists encouraging a final push before sending back their completed petitions to the central co-ordinating team at the Community Pharmacy NI headquarters in Belfast. Community Pharmacists across Northern Ireland have taken the opportunity to engage and activate their regular patients to let them know exactly what the current crisis is about and how it could potentially impact on their healthcare provision. The final petition push comes as the senior leadership from Community Pharmacy NI travelled to London last week to meet with the Northern Ireland Secretary of State to highlight prolonged Government underfunding, additional funding cuts made in 2017/18 and to explain why the current funding model which sees many medicines dispensed at a loss, is inappropriate. Prior to the collapse of the NI Assembly, the last Health Minister, Michelle O’Neill, outlined a commitment to continue to develop and resource community pharmacy-based initiatives over the next 10 years. However, this is now in jeopardy due to the fact that the Department of Health is under funding the cost of providing community pharmacy services by at least £20m. This funding shortfall has been compounded in recent months by unprecedented generic medicines shortages leaving community pharmacists and their staff with a daily struggle to find many of the medicines needed by their patients. When they do source the items required, they can find themselves paying more than ten times the usual price, all without knowing if they will be fully reimbursed.